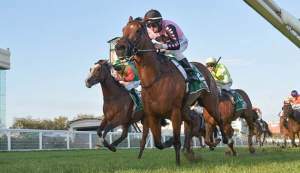 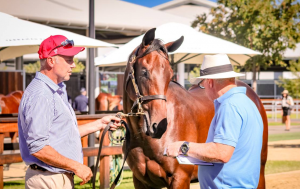 One of Australia’s leading sale vendors, Yarraman Park can take your yearling or mare to all levels of sales, presenting them in the very best of condition. 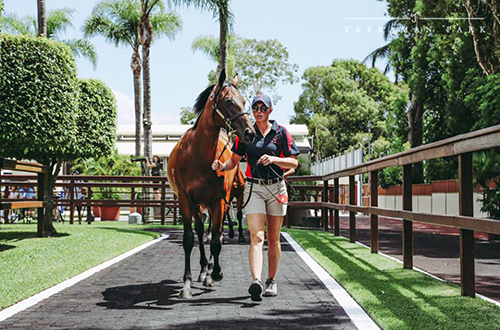 Yarraman Park is renowned as one of Australasia’s most successful vendors at the elite Australian yearling and breeding stock sales, consistently producing top quality individuals presented in premium condition for sale and with high clearance rates indicative of our willingness to meet the market and achieve the best result possible for our clients. 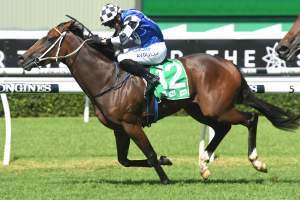 With a proven track record for producing stakes horses and countless winners, Yarraman Park is a popular name with buyers seeking out stars for the future in the mould of past Yarraman sold/raised graduates such as Snitzel, Rewaaya, Amelia’s Dream, Hinchinbrook, Here de Angels, Lorne Dancer, Viking Hero, Bliss Street, Speedy Natalie, Shaf, Jade Marauder, Mushreq, Carriages. 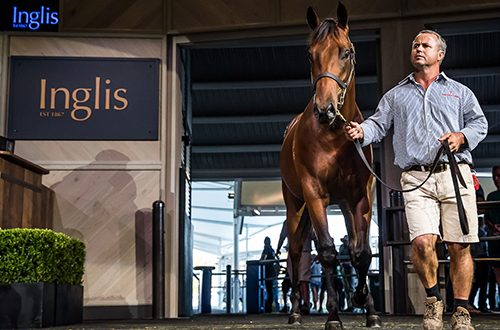 Yarraman Park set a unique record at the 2006 Inglis Australian Easter Yearling Sale when we sold the three highest priced yearlings of the sale including top colt and filly.